New for the Fifth World Congress is a Presidential Symposium along with a series of Founder’s Symposia curated by the most eminent scholars in our field – Martin Seligman, Mihaly Csikszentmihalyi, David Cooperrider, and Barbara Fredrickson. Each influential researcher shares the big stage with a hand-picked set of early-career scientists whose voices and work they feel should be known by all. Don’t miss the chance to witness the future of our field unfold! This presentation draws on and integrates the research conducted by Drs. Catalino, Rice, Van Cappellen and others to make an empirical case for the Upward Spiral Theory of Lifestyle Change. Barbara L. Fredrickson, Ph.D. has been advancing the science of positive emotions for more than 20 years. She is currently Kenan Distinguished Professor of Psychology at the University of North Carolina at Chapel Hill, where she directs the PEP Lab (www.PositiveEmotions.org). She has published more than 100 peer-reviewed articles and book chapters. Her books, Positivity (2009, Crown) and Love 2.0 (2013, Penguin) have been translated into more than 20 languages. Barb’s research, funded by the U.S. National Institutes of Health (NCI, NIA, NCCAM, NIMH, NINR), reveals how your positive emotions were sculpted by the discerning chisel of Darwinian natural selection to serve as life-giving nutrients for growth. Her innovative contributions have been recognized with numerous honors, including the inaugural Templeton Prize in Positive Psychology from the American Psychological Association, the Career Trajectory Award from the Society of Experimental Social Psychology, and the inaugural Christopher Peterson Gold Medal from the International Positive Psychology Association. Barb’s scientific work has influenced scholars and practitioners worldwide, in disciplines ranging from education and business to healthcare, the military, and beyond. Her work has been featured in The New York Times, CNN, NPR, PBS, The Atlantic, The Economist, Oprah Magazine and elsewhere. She has been invited to present her research at the White House and for the Dalai Lama and she is the current President of the International Positive Psychology Association. A personal walk through the history of the discipline. Martin E.P. Seligman is the Zellerbach Family Professor of Psychology and Director of the Positive Psychology Center at the University of Pennsylvania, where he focuses on positive psychology, learned helplessness, depression, and optimism. He is a best-selling author of several books, including Flourish. He received the American Psychological Society’s William James Fellow Award for basic science and Cattell Award for the application of science, and two Distinguished Scientific Contribution awards from the American Psychological Association. In 1996, Seligman was elected President of the American Psychological Association by the largest vote in modern history. His current mission is the attempt to transform social science to work on the best things in life – strengths, positive emotion, good relationships, meaning, and human flourishing. What is the contribution Positive Psychology can make to the global society evolving on this planet -which could result either in an unprecedented flowering of life, or in its total extinction? Mihaly Csikszentmihalyi is the C.S. and D.J. 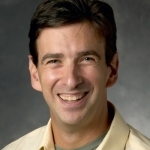 Davidson Professor of Psychology in the Division of Behavioral and Organizational Sciences and the Peter F. Drucker Graduate School of Management, Claremont Graduate University; and co-Director of the Quality of Life Research Center. 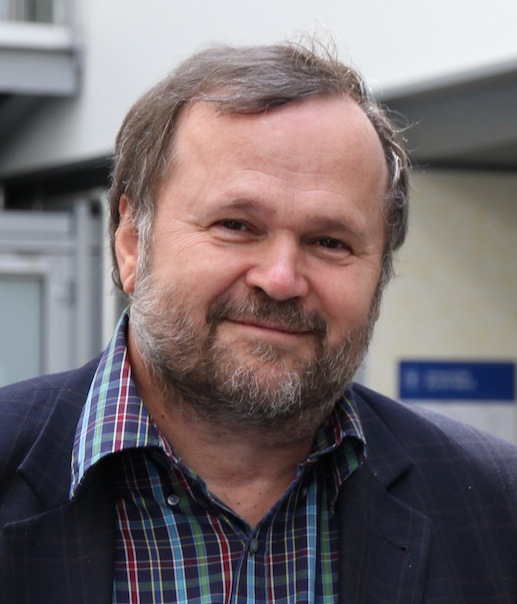 He is a Fellow of several scientific societies, The National Academy of Education, and a member of the Hungarian Academy of Sciences. In addition to Flow: The Psychology of Optimal Experience, he is the author of thirteen other books translated into 23 different languages, and some 245 research articles on optimal development, creativity, and well-being. He is considered the co-founder of positive psychology. This symposium presents new empirical research pointing to the promise of the positive psychology field at the levels of enterprise teams, entire organizations, whole industries and cities, and even UN World Summits. Appreciative Inquiry is increasingly a bridge for progressing from the micro and macro. Whether we are talking about persons, positive institutions, or megacommunities there is mounting evidence that there may be similar P/N ratios that are well-documented as well as a “new change equation” that can help us better understand positive change not as an evolutionary dynamic based on chance, but a co-elevationary dynamic based on choice. 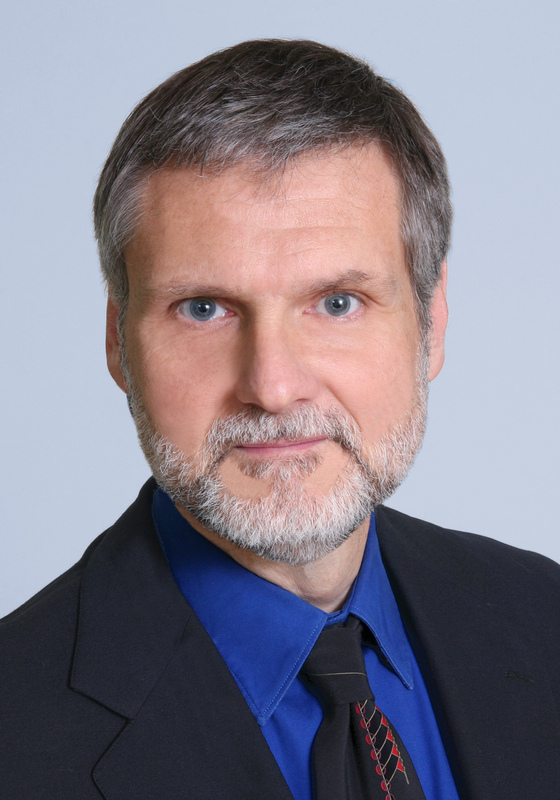 David L. Cooperrider, Ph.D., is Distinguished University Professor at Case Western Reserve University and holds the Fairmount Santrol – David L. Cooperrider Professorship in Appreciative Inquiry. 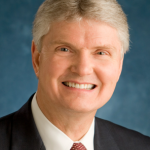 He is the faculty founder of the Fowler Center for Business as an Agent of World Benefit. 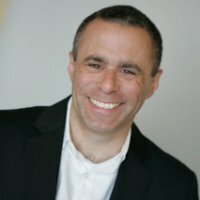 David is also the Honorary Chairman of The David L. Cooperrider Center for Appreciative Inquiry at the Champlain College Robert P. Stiller School of Business. People differ in the extent to which they arrange their daily lives to include pleasant experiences, an individual difference I label prioritizing positivity. I will discuss the measurement of prioritizing positivity, its connection to emotional well-being, and the effects of inducing prioritizing positivity. 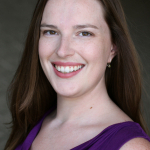 Lahnna Catalino is an Assistant Professor of Psychology at Scripps College. She earned PhD in Social Psychology at the University of North Carolina at Chapel Hill. 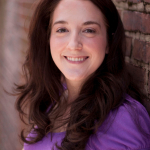 Broadly speaking, her research interests are in the study of emotions, emotion regulation, well being, and health. Through surveys, experience-sampling methods, and laboratory studies, she seeks to understand effective ways people deliberately pursue happiness (i.e., positive emotions). Catalino shows that people who proactively seek out pleasant events when organizing daily life report more positive emotions and fewer depressive symptoms than people who do not. To measure this individual difference, prioritizing positivity, she developed a six-item scale. This research contributes to the current debate in affective science about whether or not the pursuit of happiness backfires. This presentation explores how positive spontaneous thoughts – pleasant thoughts that arise without the experience of intention – may be related to approach motivation with implications for sustainable behavior change. 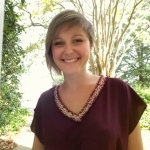 Dr. Elise Rice is a Cancer Research Training Award Postdoctoral Fellow in the Behavioral Research Program at the National Cancer Institute. 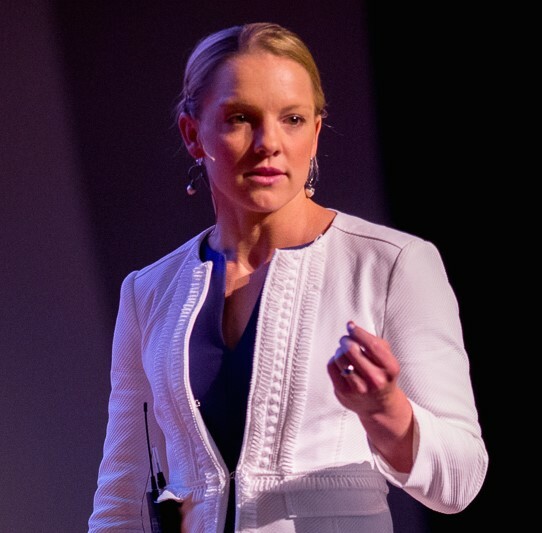 In her work, Dr. Rice aims to clarify how positive emotions and automatic processes shape health behaviors with the ultimate goal of improving health and well-being. One representative line of her research explores the role of positive spontaneous thoughts in motivation; findings from that work may have implications for promoting sustainable behavior change that does not depend in large part on effortful self-control. 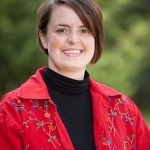 Dr. Rice earned her Ph.D. in Psychology from the University of North Carolina at Chapel Hill. Summarize empirical research showing that positive experiences build a sense of spirituality and that in turn spirituality can be a path toward flourishing. Patty Van Cappellen is the Associate Director of the Interdisciplinary and Behavioral Research Center at Duke University. 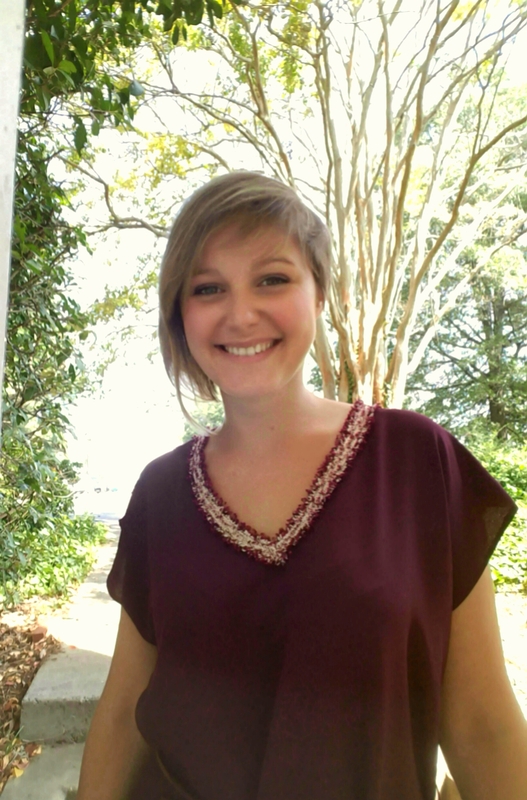 Patty earned her Ph.D. in Social Psychology in 2012 from the Univeristé catholique de Louvain, Belgium. 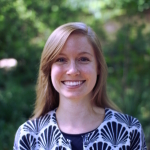 She then moved to do a postdoc with Barbara Fredrickson at UNC-Chapel Hill where 3 years later she became Research Assistant Professor. She also earned a Master in Biblical Studies in 2014 from the Faculty of Theology in Université catholique de Louvain, Belgium. She leads the Morality, Spirituality, and Health Laboratory. She is an experimental social psychologist investigating such questions as “Why do people turn to religion or spirituality?” and “What are the psychological, contextual, and biological underpinnings of religion’s best and worst outcomes?” Currently, she is particularly interested in the study of self-transcendent emotions (e.g., awe, elevation), their relation to meaning in life and well-being, and their biological underpinnings. She is also investigating the mechanisms explaining religion’s link to prejudice and real antisocial behaviors. She uses experimental designs and quantitative analyses. Can well-being be taught at a large scale, and should it be taught in schools? Does teaching well-being improve academic performance? We answer these questions with data from large-scale randomized controlled trials from around the world. We conclude that well-being can be taught at a large scale, and furthermore, that it should be taught, independent of social, economic, or cultural context. Alejandro Adler is a well-being scientist and a postdoctoral fellow at the Positive Psychology Center at the University of Pennsylvania. 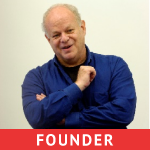 He works under the leadership of Dr. Martin Seligman. His research focuses on well-being, education, and public policy. Currently, Alejandro is working with the governments of Australia, Bhutan, Nepal, India, Mexico, Peru, and the USA to infuse curricula across schools in these countries with Positive Psychology and measure the impact of these interventions on youth well-being. He has published a number of articles in both scholarly and non-academic outlets, and he frequently speaks at international conferences and gatherings. 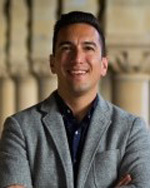 Originally from Mexico, Alejandro has a BA in psychology, a BSc in economics, an MA in psychology, and a Ph.D. in psychology, all from the University of Pennsylvania. Everyday experiences of gratitude toward others enhance social connections. In this talk, I will review evidence on expressions of gratitude between romantic partners, co-workers, and strangers to show how and when saying “thank you” contributes to wellbeing. 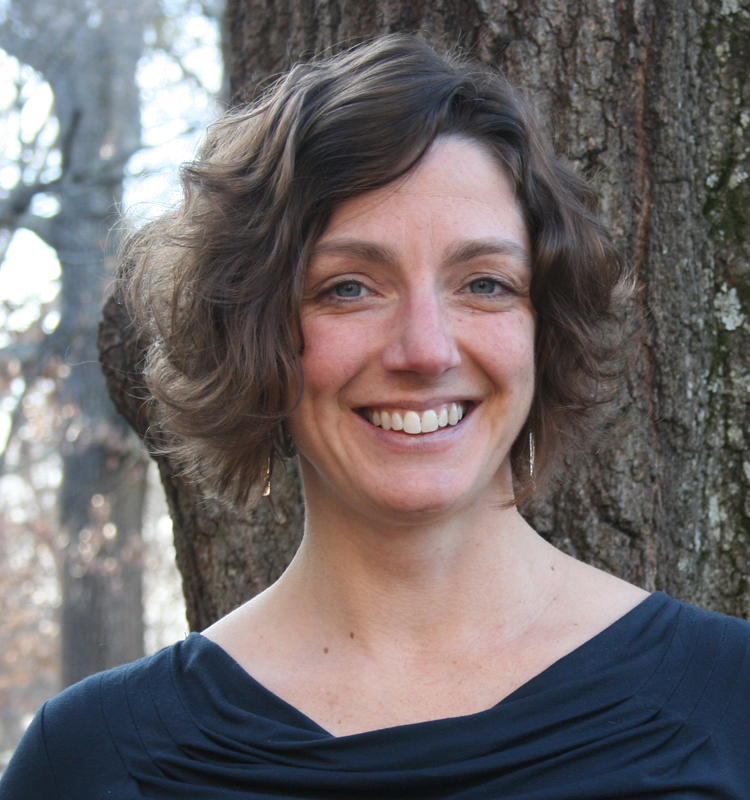 Sara Algoe received her Ph.D. in Social Psychology from the University of Virginia. She subsequently completed National Institute of Mental Health-sponsored Postdoctoral training in Health Psychology at the University of California, Los Angeles, and in psychophysiology at the University of North Carolina at Chapel Hill (UNC). 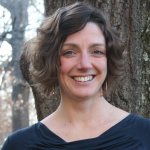 She is currently an Assistant Professor in the Department of Psychology and Neuroscience at UNC. Here, she is the Director of the Emotions and Social Interactions in Relationships (EASIR, pronounced “easier”) Laboratory. She is known for the development of the find-remind- and-bind theory of gratitude, which – at its core – posits that the emotional response of gratitude helps to solve a central problem of human survival: identifying high-quality relationship partners and keeping them interested in the relationship. More broadly, Algoe has studied the dynamics of social interactions in the context of friendships, romantic couples, coworkers, and new acquaintances. Her work has been supported by numerous grants, and has been featured in prominent national and international media, including the Wall Street Journal, The New York Times, NPR, and the BBC. This presentation summarizes research on positive relational energy and its effects on organizational and employee performance. Implications for positive leadership are explored. 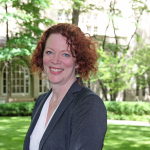 Kim S. Cameron is William Russell Kelly Professor of Management and Organizations in the Ross School of Business and Professor of Higher Education in the School of Education at the University of Michigan. He has served as Dean of the Weatherhead School of Management at Case Western Reserve University, Associate Dean in the Marriott School of Management at Brigham Young University, and Associate Dean and department chair in the Ross School of Business at the University of Michigan. 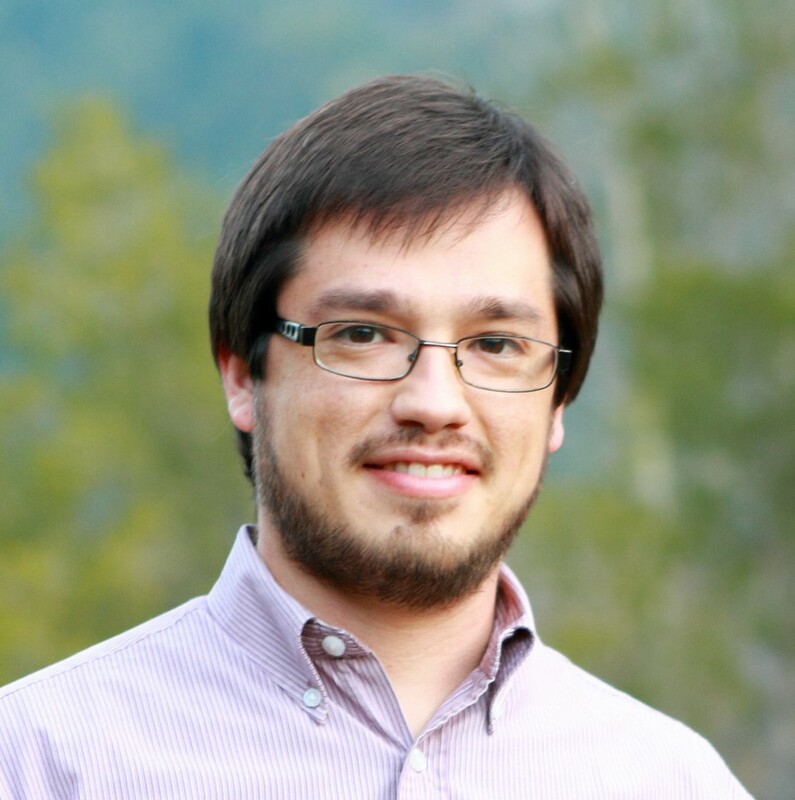 He currently serves as Fellow in the Wheatley Institution at Brigham Young University. His degrees are from Brigham Young University and Yale University. His current research focuses on positive leadership and on organizational virtuousness. 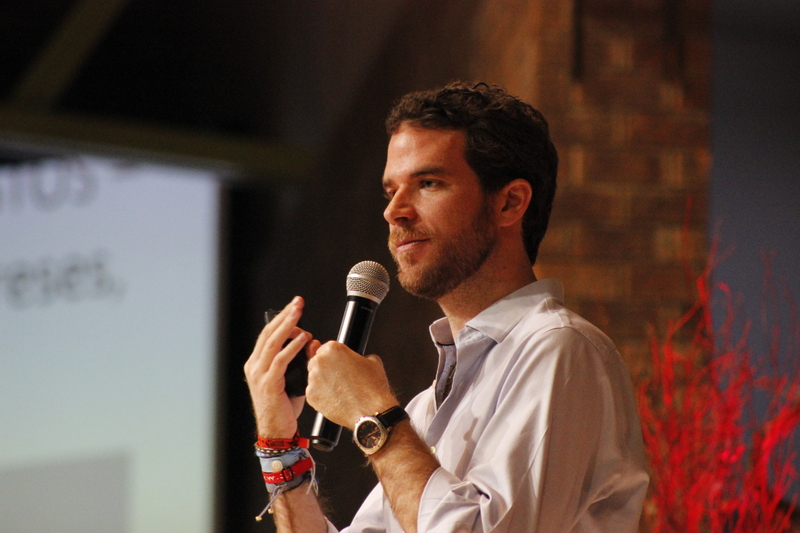 He is one of the founders of the Center for Positive Organizations at the University of Michigan. I review theory and research suggesting that lasting positive change is possible to create through the application of psychological science. However, the causal power of any act of intervention lies not in the content of the act itself but in a confluence: the right person receives the right support at the right time. Positive psychology’s impact has been widely studied amongst those who already “buy-into” the concept or who do what they’re told (i.e. school children or the military). But those most in need of help are often the least likely to ask for it. 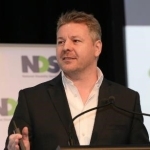 This talk examines how UK and Australian government policy objectives have been achieved through positive psychological interventions with the disadvantaged, the lethargic and the resistant. We see how the findings hold a mirror to your most fundamental human instincts and behaviours. We reveal 1) how world-leading outcomes have been achieved with 100,000 “jobseekers” and 2) why a government department, no-longer ‘interested’ in positive psychology, is funding a national program of applied PP workshops for tens of thousands of their most vulnerable citizens. Darren’s PhD thesis examines “Behavioural Change in the Unemployed”. His research is uncovering some fundamental behavioural traits that not only relate to re-entering employment…but everything we do as humans. He has found that implementing positive psychological interventions to a sometimes resistant client group needs a good deal of contextualisation – but it has yielded world-leading return to work outcomes from almost 100,000 adults across three continents. An MBA (Cranfield) and a track record working with government departments has enforced an ability to bridge the sometimes alien worlds of academia, policy and real-world implementation – with some debunking of conventional wisdom along the way. What is the role of Positive Psychology in public health and healthcare? Inspired by research on the placebo effect, this talk will explore how we can more effectively leverage the power of mindset to improve physical health and reduce unnecessary suffering. 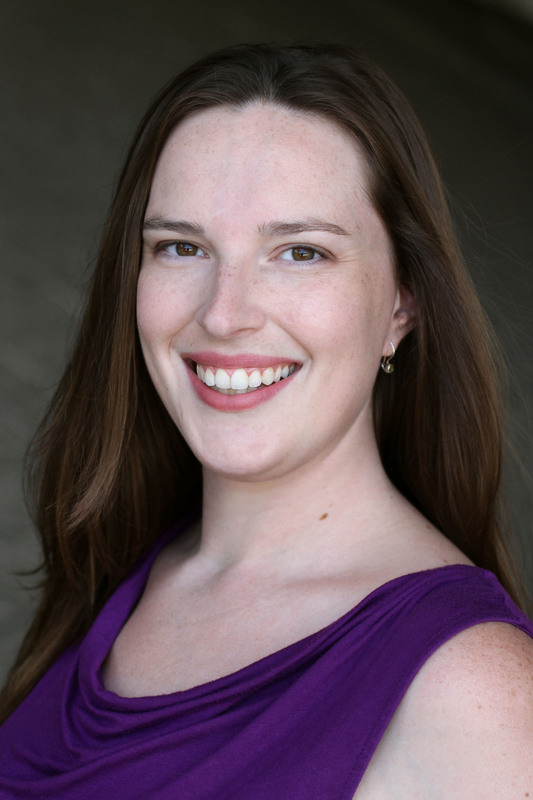 Dr. Alia Crum is an Assistant Professor of Psychology at Stanford University. She received her PhD from Yale University and BA degree from Harvard University. Dr. Crum’s research focuses on how changes in subjective mindsets—the lenses through which information is perceived, organized, and interpreted—can alter objective reality through behavioral, psychological, and physiological mechanisms. Her work is, in part, inspired by research on the placebo effect, a robust demonstration of the ability of the mindset to elicit healing properties in the body. She is interested in understanding how mindsets affect important outcomes outside the realm of medicine, in domains such as exercise, diet and stress. More specifically, Dr. Crum aims to understand how mindsets can be consciously and deliberately changed through intervention to affect physiological and psychological well-being. In addition to her academic research and teaching, Dr. Crum has worked as a clinical psychologist for the VA healthcare system and an organizational trainer and consultant, creating, delivering, and evaluating workshops on mindset change and stress management for organizations including UBS, Colgate Palmolive and the United States Navy. In this session I want to bridge two worlds: my current doctoral dissertation research and my leadership as the Chairman and Managing Director of Accenture Australia and New Zealand where I leverage Appreciative Inquiry as a senior executive. I want to discuss the mixed method approach I am using in the development of a multi-dimensional scale to measure Collective Workplace Flourishing and a perspective on the application of well being/flourishing and the concept of mirror-flourishing, in one large-scale global organization. Bob Easton was appointed Chairman and Senior Managing Director of Accenture Australia and New Zealand in September 2016. Since joining Accenture in 1997, Bob has focused his expertise on Accenture’s largest global clients, to architect and execute large-scale complex multi-year transformation programs. 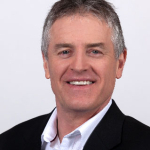 Before joining Accenture, Bob served with the New Zealand Army, and has worked and studied with the Australian, Singapore and United States armies. Bob is globally recognized for the contributions he has made to create trust-based relationships, and has repeatedly been named on the annual list of top thought leaders in trustworthy business, published by Trust Across America – Trust Around the World. He also serves on the board of the David L. Cooperrider Center for Appreciative Inquiry at the Stiller School of Business, Champlain College. Bob has deep interest in understanding, measuring and creating the conditions for flourishing workplace collectives. He is currently enrolled in a Doctorate in Management and Design of Sustainable Systems at Case Western Reserve University, USA, where he holds two fellowships: Doctor of Management Design Fellow and Fellow, Fowler Center for Sustainable Value, Case Western Reserve. 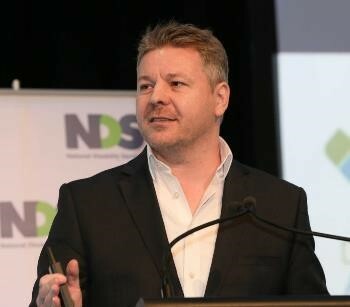 Bob also holds a Bachelor of Commerce degree from Victoria University (NZ), a graduate diploma in psychology from Massey University (NZ), a Master of Defense Studies from Deakin University (Australia), a Master of Business Administration from Macquarie University (Australia) and a Masters of Applied Positive Psychology from the University of Pennsylvania. We study the correlations between well-being and the language that thousands of people write on Facebook and Twitter to understand which thoughts and behaviors are most related to well-being. Statistical models based on this data then allow us to use the language in Tweets to predict the well-being of millions of people. 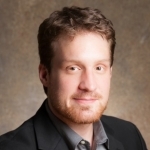 Johannes C. Eichstaedt is a Dean’s Scholar and Ph.D. candidate in psychology at the University of Pennsylvania under Martin Seligman. 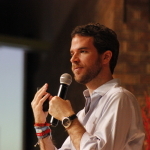 A former physicist, in 2011 he co-founded and led the World Well-Being Project which is pioneering methods to measure the psychological states of large populations using social media, text mining and machine learning. His work has shown that geographic variation in heart disease in the U.S. can be predicted using Twitter and has resulted in media attention around the world, including in The New Yorker, Washington Post and The Onion. He was elected a 2014 Emerging Leader in Science & Society by the American Association for Advancement of Science, and is currently working with governments and international organizations to measure population well-being and health cheaply and unobtrusively through social media. Johannes received a M.S. in the Physical Sciences with a concentration in particle physics from the University of Chicago, and two Masters in Psychology from the University of Pennsylvania. People turn to others when good things happen, a process called capitalization. I will discuss our work showing that capitalization plays an important role in well-being and the regulation of emotion, influences the formation of and intimacy in relationships, and contributes to perceptions of the availability of future support when bad things happen. Shelly Gable received her Ph.D. in Social and Personality Psychology at the University of Rochester and began her career as an Assistant Professor at UCLA where she earned tenure and co-founded the Interdisciplinary Relationship Science Program before joining the faculty at University of California, Santa Barbara in January 2007. 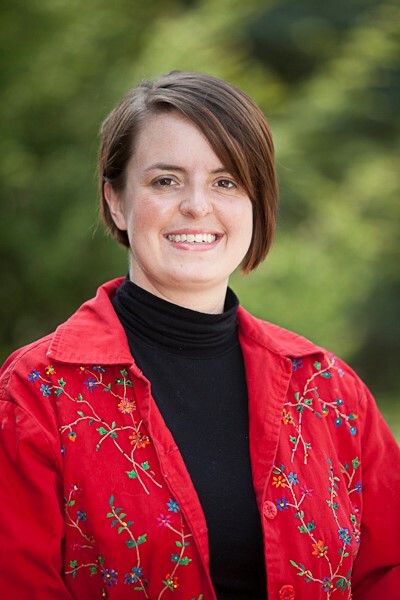 Dr. Gable’s research focuses on motivation, close relationships, and positive emotions. She is particularly interested in the social regulation of emotions, positive processes in close relationships, and resilience more broadly. Her work has been funded by the National Institutes of Health, the National Science Foundation, and the Positive Psychology Network; and she serves on the editorial board of several journals. She has received teaching awards, the Early Career Award from the Close Relationships Group of the Society for Personality and Social Psychology; the Presidential Early Career Award for Scientists and Engineers (PECASE) from President George W. Bush, and a Best Article Award from the International Association of Relationship Researchers. She lives in Santa Barbara with her husband, three children, and ebullient yellow lab; she makes a point to see, smell, and hear the Pacific as often as possible. I’m excited to share an overview of our forthcoming book Positive Organization Development: Activating the Abundance Assumption, giving special attention to the interdisciplinary pillars of the field—from biomimicry and appreciative inquiry, to the design thinking field and science of positive psychology, etc.—while also exploring key constructs in the new change equation. What is “wellbeing” from a cross-cultural perspective? More specifically, how is wellbeing conceived of across cultures and contexts? Dr Aaron Jarden works half time as a Senior Lecturer at Auckland University of Technology, and half time as a wellbeing consultant and social entrepreneur. He has multiple academic qualifications in philosophy, computing, education, and psychology, and is a prolific author and presenter. Dr Jarden consults to many of New Zealand and Australia’s top companies, and both governments. 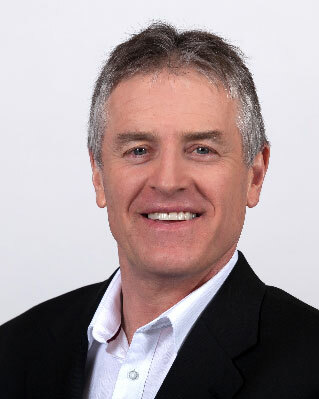 He is also co-founder and co-editor of the International Journal of Wellbeing, president of the New Zealand Association of Positive Psychology, lead investigator for the International Wellbeing Study, co-investigator of the Sovereign New Zealand Wellbeing Index, founder of The Tuesday Program, co-founder of Heart of Wellbeing, and Senior Scientist for to companies Work on Wellbeing, Assessing Wellbeing in Education, Plus Wellbeing, and the Superhero Program. We often think of random events as the enemy of meaning, requiring us to “create meaning.” In this talk I will describe research on the complex relationship between randomness, chance, and chaos and the experience of meaning in life. Laura A. King, Ph.D., is a Curators’ Distinguished Professor of Psychological Sciences at the University of Missouri, Columbia. She received her BA in English Literature and Psychology at Kenyon College and her PhD in Personality Psychology from the University of California, Davis. 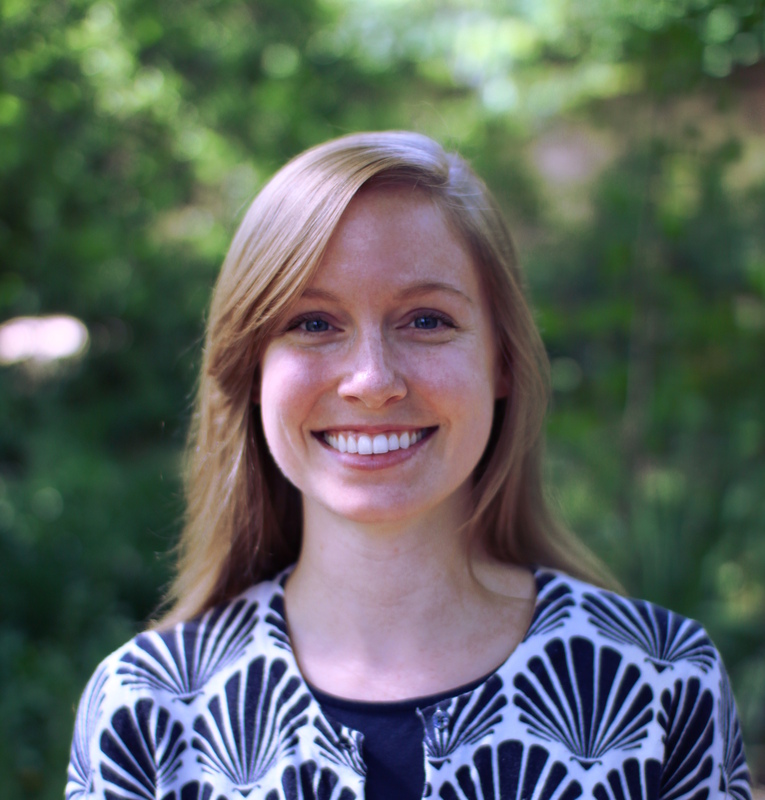 Laura’s award-winning research has focused on well-being, especially meaning in life, folk theories of The Good Life, and individual differences in intuitive information processing. Whatever the topic, her work seeks to recognize the psychological functioning of everyday people and their everyday lives. She has published over 100 articles and chapters and two successful textbooks. She has served as editor or associate editor for a number of journals in personality and social psychology including the Journal of Personality and Social Psychology. 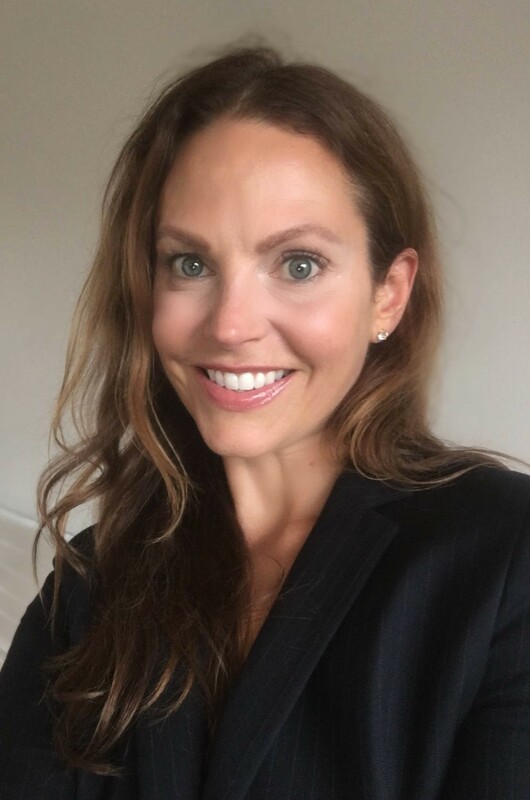 Laura teaches introductory psychology, personality psychology and seminars on personality and the social and personality psychology of everyday life. Sisu is an age-old Finnish word denoting extraordinary determination in the face of adversity, which the individual deems significant. It arose from the harsh conditions the early Finnish settlers were forced to endure. After centuries, sisu is still considered one of the core elements of Finnish culture. However, it has no direct translation and the construct has remained poorly defined and under researched. Recently, it has become the focus of a PhD research that utilizes grounded theory and action research. Sisu overlaps with certain achievement aspects of perseverance and grit but differs in its emphasis on short-term intensity rather than long-term stamina and focus. The most pronounced features of sisu do not relate to goal-setting, passion, or bouncing back after adversity but it is perhaps most accurately seen as individuals’ potential to exceed themselves and take action in a moment when their observed capacities appear to have been consumed. Sisu is a new term in the field of positive psychology and may contribute to our understanding of the determinants resilience and overcoming adversity. The research has also translated into practical projects that engage communities, not only in its native Finland, but globally. Research on sisu offers an example of how clarifying constructs, previously deemed untranslatable and ambiguous, can help individuals make sense of their experiences. Words shape our thinking and influence how we describe our shared human experience. It is of utmost importance that the conceptual building blocks of psychology do not rely on a culturally thin sample of ideas, but become increasingly more representative of our humanity as a whole. 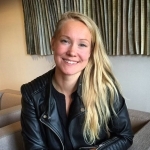 Emilia Lahti is a doctoral candidate at the Aalto University School of Science and Technology in Helsinki. She is passionate about action research, social justice and unearthing new, innovative ways to apply scientific knowledge to solve humanity’s grand challenges. Emilia holds master’s degrees in social psychology (University of Tampere, Finland) and applied positive psychology (MAPP, University of Pennsylvania) and is an alumna of the Singularity University Global Solutions Program located at NASA Ames Research Park in California. 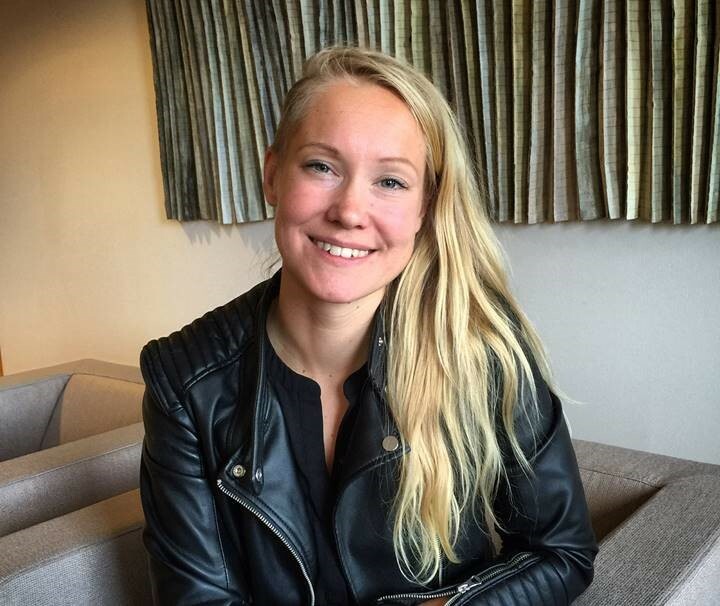 She completed her master’s thesis on the Finnish construct of ‘sisu’ under the mentorship of professor Angela Duckworth and is the founder of the Finnish Positive Psychology Association. Positive Psychology: The Missing Link in Reducing Global Poverty? We already know that Positive Psychology can improve wellbeing, including health and education. Less is known, however, about its economic implications, and even less about applying Positive Psychology in marginalized populations in developing countries. In this talk, I describe the promise of Positive Psychology to reduce poverty in developing countries and worldwide. I review emerging evidence from CorStone programs in dense urban slums and remote rural villages in India, including Girls First and the Self-Help Group Resilience Project, and discuss how researchers and practitioners alike can contribute to the goal of global poverty alleviation. 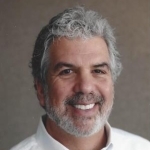 Steve Leventhal serves as Executive Director for CorStone, a US-based NGO that develops resilience-based programs to improve well-being for marginalized youth in developing countries. Focusing on girls as critical change-agents in their communities, CorStone’s evidence-based programs have demonstrated significant impacts on mental and physical health, self-advocacy for health and education, and prevention of early marriage. 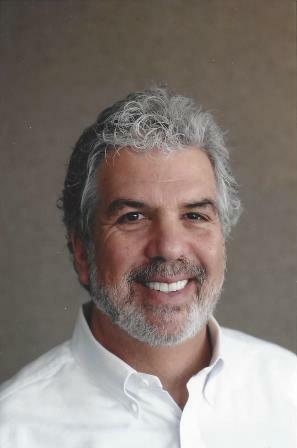 Steve has served as CorStone’s Executive Director since 2008, overseeing strategic planning, program development, and operations. Having launched CorStone’s ‘Girls First-India’ program in 2009, today over 50,000 youth receive resilience training in hundreds of India’s government schools in rural villages and urban slums. 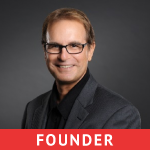 Steve has served as an executive and strategy consultant in the US, Asia and Africa to start-ups, Fortune 500’s, and global nonprofits. Previously, he was Director, External Relations at the Fritz Institute, where he oversaw strategic alliances, communications, and fundraising. Prior to that, he served at Population Services International (PSI), where he brought together global private and public health partners to launch an innovative web-based medical training program for Zimbabwe’s physicians and nurses. 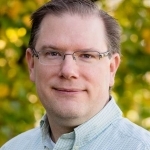 Steve holds a MPA with an emphasis on organizational psychology and conflict management from University of Washington, Seattle, and a BA in Psychology and Asian Studies from Washington University, St. Louis. This presentation introduces the idea of ‘positive experiential cartography.’ This describes a process of mapping the dimensions of wellbeing through an analysis of so-called untranslatable words, sourced from across the world’s languages. The premise of this theory is that linguistic systems are essentially maps that enable people to appraise and navigate their experiential world. However, different languages map the world in different ways, which generates cultural variation in the way people experience and conceptualise life. These differences are revealed most starkly by so-called ‘untranslatable’ words, i.e., which lack an exact translation in another language. However, far from being problematic, such words can be very useful from a psychological perspective. In particular, it can be argued that such words denote ‘regions’ of the experiential world that a given language (e.g., English) has for some reason overlooked or not charted in any particular detail. Consequently, by engaging with such words, our understanding and appreciation of the world may be enriched accordingly. Tim recently conducted an analysis of 2016 such words, which he published this year in the Journal of Positive Psychology – [Lomas, T. (2016). Towards a positive cross-cultural lexicography: Enriching our emotional landscape through 216 ‘untranslatable’ words pertaining to wellbeing. The Journal of Positive Psychology, 11(5), 546-558] – with the aim of creating a positive cross-cultural ‘lexicography. This presentation builds on this work by advancing a new theory regarding the significance and value of such words, namely that these can help positive psychology refine and augment its conceptual ‘map’ of wellbeing. 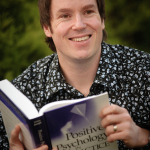 Dr. Tim Lomas is a lecturer in positive psychology at the University of East London (a full-time permanent position, held since 2013). 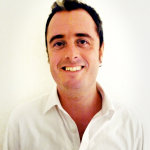 Tim completed his PhD at the University of Westminster in 2012. His thesis focused on the impact of meditation on men’s mental health, and was published in 2014 as a monograph by Palgrave Macmillan. Since 2013, Tim has published over 30 papers on topics including positive psychology theory, mindfulness, Buddhism, linguistics, and gender. His work has been featured in articles in prominent publications including Scientific American, The New Yorker, The Atlantic, The Psychologist, and The Times, and The Daily Mail. 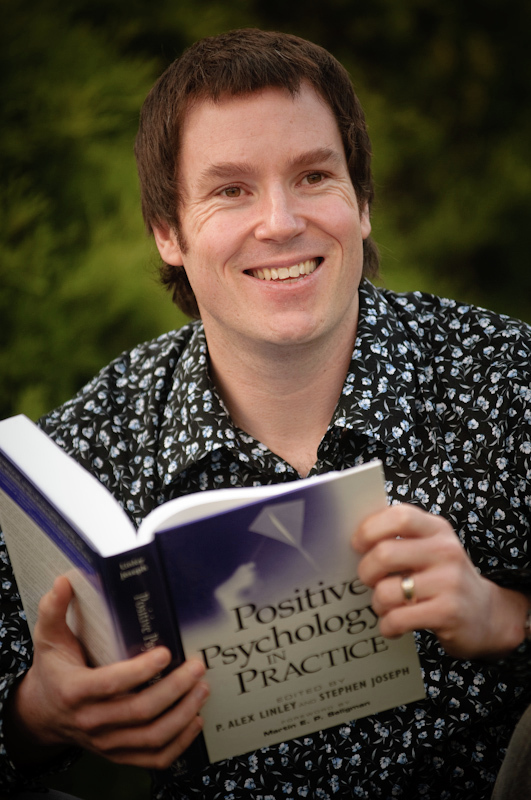 Tim has also written or co-authored numerous books relating to positive psychology, including Applied Positive Psychology (a textbook) and Second Wave Positive Psychology, and is co-editor of Mindfulness and Positive Psychology and the forthcoming Routledge Handbook of Critical Positive Psychology. Tim has also recently received two grants to develop mindfulness-based interventions for specific populations (at-risk youth, and older adults). His first Trade book, entitled ‘The Positive Power of Negative Emotions,’ was published by Piatkus, Little, Brown in October 2016. In the last few years, there has been substantial progress in refining the assessment of character strengths, understanding the various positive outcomes associated with character strengths, and exploring of new interventions for working with character strengths. This symposium from scientists and practitioners at the VIA Institute on Character will highlight the major findings. You’ll walk away with some practical tools as well! 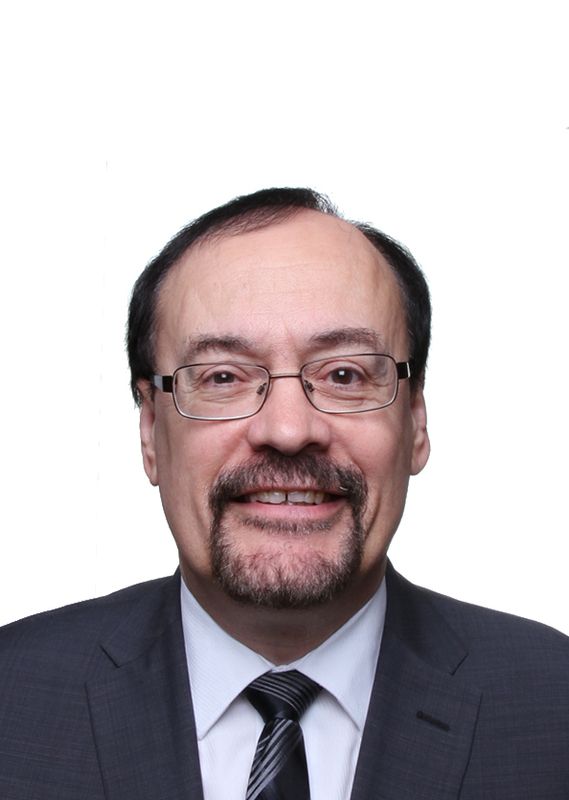 Neal H. Mayerson, Ph.D, is Chairman of the VIA Institute on Character, a philanthropist, and a psychologist who worked as in hospital, community mental-health, and private practice settings for 15 years, with specialties in chronic pain and eating disorders. In 2000, he created the VIA Institute on Character, whose surveys and classification of character strengths are considered to be among the most important outputs in positive psychology. VIA’s work has spawned hundreds of scientific articles and helped millions of people worldwide discover their character strengths and how to use them to improve their lives and the lives of others. 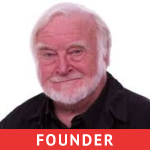 Neal was the founder of Hummingbird Coaching Services, pioneering online coaching services and Mayerson Academy which is a non-profit specializing in professional development of K-12 educators with an emphasis on the application of character science. He is president of the Mayerson Family Foundations, dedicated to creating communities that are just, caring, and respectful. And, he is President of the Mayerson Company which develops, owns, and operates a variety of real estate assets. Neal also produced the award winning CD – Hidden Treasures: A Tribute to King Records – and helped establish hand sanitizers as a consumer product category by introducing the Purell brand. As the result of their administration millions of times around the world, several weaknesses of the VIA Inventory of Strengths and VIA-Youth have now been identified. This presentation will describe the development of a new VIA Test Suite for Adults that addresses these concerns, and describe plans for parallel instruments for youth. 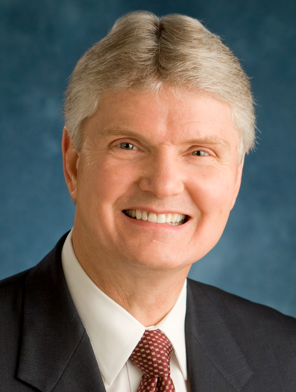 Robert McGrath received his Ph.D. in Clinical Psychology from Auburn University in 1984. Since then he has served as a faculty member at Fairleigh Dickinson University in Teaneck NJ, and is now a Professor in the university’s School of Psychology. He is a Senior Scientist with the VIA Institute on Character, and has published a number of articles on the topics of strengths and virtues. He is also recipient of a Health Resources and Services Administration grant titled Integrated Care of the Underserved of Northeastern New Jersey, which offers training to PhD students in providing as-needed mental and behavioral health services in a Federally Qualified Health Center. 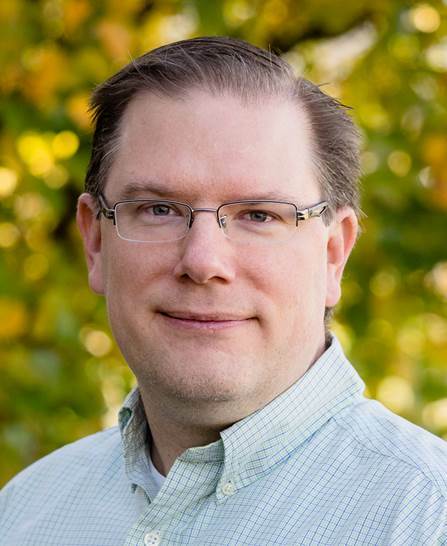 In the last five years he has authored two book, Quantitative Models in Psychology and Creating and Verifying Data Sets with Excel, and is a contributor to APA Books’ multi-volume reference The Handbook of Research Methods in Psychology. He has authored over 200 refereed publications and presentations. Positive affect interventions to help people cope with health-related stress: Progress, promise, and lessons learned. As evidence accumulates for the unique beneficial effects of positive emotion in the context of stress, researchers are developing interventions that specifically target positive emotion for people living with chronic conditions. In this presentation, I’ll review evidence for efficacy of positive emotion interventions and discuss what we’ve learned about what works and for whom. Practitioners face the challenge of learning and honoring existing and emerging science, and at the same time, applying best practices to help someone who is striving to be better or is suffering in the moment. Thus, practitioners need to act right away. This talk will offer an update on important applications in character strengths, based in the emerging research. Dr. Parks will talk about cutting-edge work using technology to improve well-being on a large scale in workplaces, at schools, and in the general public. She will also discuss implications of this research for preventing and treating mental disorders, as well as chronic physical health conditions. 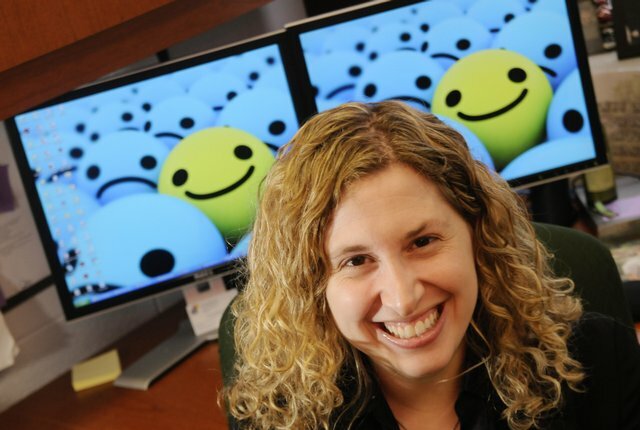 Acacia Parks is an Associate Professor of Psychology at Hiram College and Chief Scientist at Happify, a New York-based startup company that spreads the science of happiness to the general public. 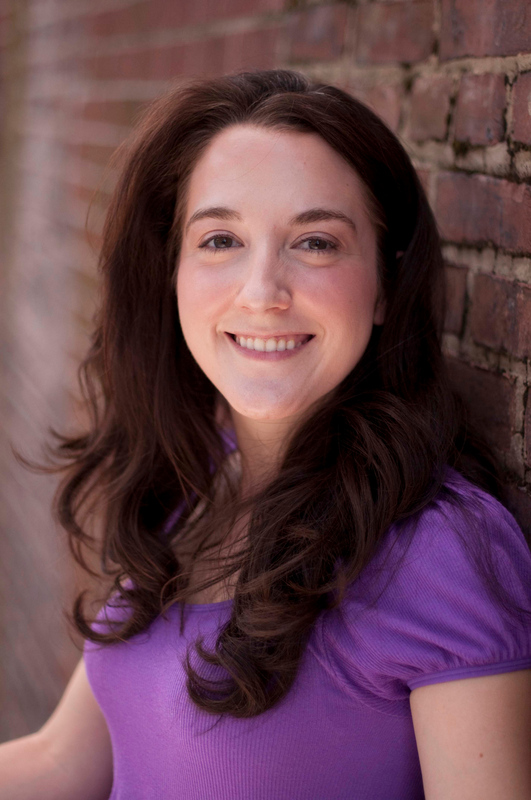 Her research focuses on self-help methods for increasing happiness via books, smartphones, and the World Wide Web. She also studies factors that impact whether a person can successfully make themselves happier, and collects data on the physical health consequences of well-being interventions. This presentation describes my research comparing diagnostic approaches with an appreciative process of team development in order to explore the existence of alternative developmental mechanisms that can also produce higher levels of group maturity and performance. Can we smile our way to better health? The surprising connections between positive facial expressions and wellness. This talk outlines the interconnections between positive facial expressions and physical health. Specifically, we will explore how experimental smiling manipulations are connected to changes in physiology, discuss correlational studies testing connections between smiling and wellness, and go over an array of possible mechanisms that might be responsible for these associations. Finally, Dr. Pressman will discuss the recent failed replication study of the Facial Feedback Hypothesis and its relevance to this literature. 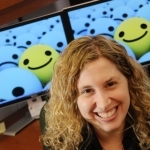 Dr. Sarah Pressman is an award winning Associate Professor of Psychology and Social Behavior at the University of California, Irvine. Dr. Pressman’s work seeks to understand how positive emotions are beneficial for objective physical health and longevity. 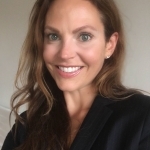 Her experimental work focuses on the possible pathways by which positive psychosocial factors might “get under the skin” to influence biology, such as immune function, cardiovascular activity, neuroendocrine hormones, behavioral pathways, and even smiling. Dr. Pressman is especially interested in the role of positive psychosocial factors in protecting us from the harmful effects of stress and whether specific types of positive emotions can confer resilience and success in the face of adversity. Dr. Pressman’s research findings have been published in top psychology journals, and featured in media outlets like the New York Times, the Wall Street Journal, and the Colbert Report. It’s rare to have more than 10 large organizations starting their change initiatives at nearly the same time—and each willing to share quantitative and qualitative performance and process data in a shared way. How does this study with some 2,552 data points help us understand the new change equation? It underscores that positive psychology is not about positive or negative in simplistic terms. It’s about studying the dynamics of flourishing, where life-giving polarities abound, and where P/N ratios shed important empirical light on change successes in a world where research at Harvard continues to show that only 30% of organization change efforts succeed. 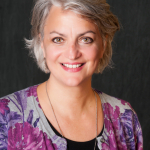 Linda Robson, Ph.D. is on the faculty at Kent State and is working with the domains of sustainability, organizational development and change, all with the aim of building healthier, happier systems. 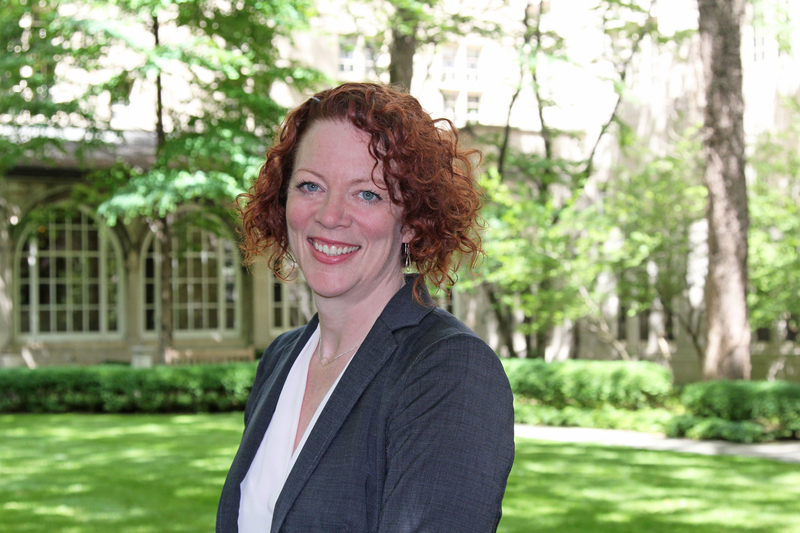 Linda’s research has focused on patterns of language in organizations, the language of high performing systems, and the language of high performing sustainability programs, which move the needle from sustainability to flourishing. Linda’s continues exploring language in organizations, and currently is conducting research on love in organizations, and how organizations express love for their stakeholders, including their competitors. Character strengths and positive outcomes in different life domains. The presentation will highlight character strengths research across different domains, and give an overview of new findings in the fields of work, education, and disability, as it will also be presented in the CSV revision. 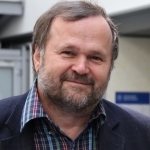 Willibald Ruch is a full professor of psychology at the University of Zurich, Switzerland where he is head of the section on personality and assessment. He received his PhD from the University of Graz, Austria, and has held several academic positions in Germany and the UK. He has been involved in Positive Psychology since its early days, participating in the 2002 Akumal conference and several Washington Summits. 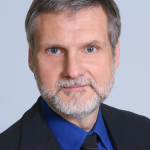 Willibald is a member of the IPPA Board of Directors and has been named IPPA Fellow in 2015. 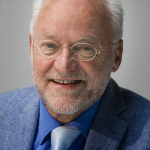 Willibald Ruch is also the founder and president of the Swiss Positive Psychology Association (SWIPPA). Since 2015 he offers a post-graduate program on positive psychology at the University of Zurich. His current research interests concern the definition and measurement of personality and character generally, and in particular positive traits such as character strengths and virtues as well as smiling, laughter, humor, cheerfulness, and positive emotions. Clinical interventions for the promotion of well-being: a cross-cultural approach. Background: the growth of positive psychology and its fields of applications led to a development of various interventions aimed at promoting well-being and positive emotions in various populations. However, positive psychology received some criticism for not considering cultural issues in planning and implementing such positive interventions. These criticisms become particularly relevant when the interventions are performed with clinical populations., such as those suffering from depression, traumatized individuals or individuals with chronic or life-threatening illnesses. In these cases, intervention’s outcomes have been sometimes disappointing or even paradoxical. Method: a review of different positive interventions performed with clinical populations with different cultural backgrounds will be presented, ranging from gratitude interventions (gratitude exercise versus naikan theray in eastern countries) to well-being therapy (performed in Europe, USA and Iran) and interventions to promote meaning and PTG (where the concept of trauma has different connotations in different societies). The results obtained by these strategies in different cultural settings will be examined, underlying commonalities and specificities. Results: positive interventions are nowadays spread all over the world and are generally considered beneficial. However, depending on different cultural issues, some of them might be more effective than other in clinical populations, where the impairments of well-being are usually severe and correlated with other deficiencies. Conclusions: the promotion of well-being in clinical populations is recommended across cultures. However, the consideration of cultural peculiarities and clinical characteristics of participants is crucial in order to achieve an optimal outcome when implementing positive interventions. Chiara Ruini is currently Associate Professor of Clinical Psychology at the Department of Psychology, University of Bologna. Since 2006 she has been teaching the course “Clinical Applications of Positive Psychology” and the course “Intervention Methods for the Distress of the Elderly” for students attending the Master Program in Clinical Psychology. She has authored more than 60 articles/chapters published in peer-reviewed international journals/volumes, has edited a book entitled “Increasing Psychological well-being across cultures” and serves the Editorial Boards for international Journals. 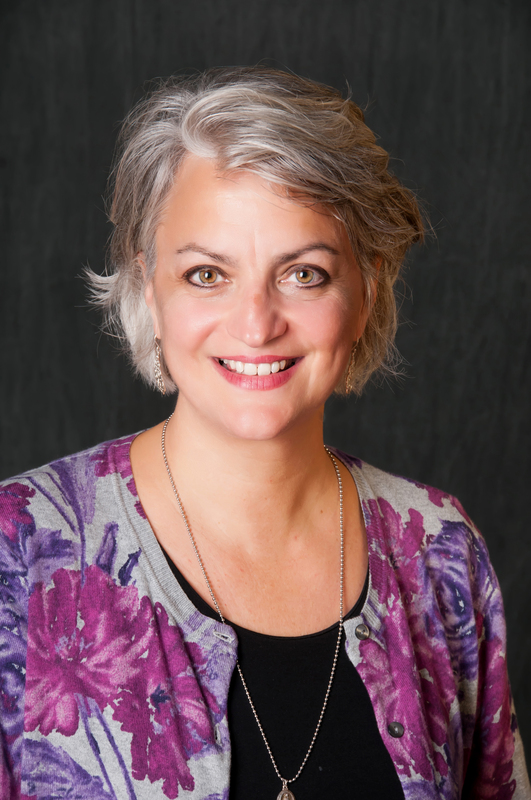 Chiara Ruini devoted all her career in studying the complex relationship between well-being and distress, particularly in the clinical settings. Almost 10 years ago she was involved in a long term research designed that provided first scientific evidence on the protective role of well-being in the face of affective disorders. Further international investigations confirmed these results. Nowadays psychiatric research has fully acknowledged the need of integrative approaches to the treatment of depression and other affective disorders, particularly in at risk populations as aging individuals. Chiara Ruini provided seminal work in implementing integrative psychotherapeutic approaches (Well-being therapy) for the promotion of psychological well-being in clinical populations. She has further extended this field of research by extending well-being therapy to the prevention of psychological distress in vulnerable populations (adolescents, young adults and aging individuals). These projects followed a scientific validation procedure (randomized controlled trials) and received international attention. Thanks to these pivotal work and expertise in well-being, Chiara Ruini was recently involved in two international research projects (one funded by the European Commission and the other by the University of Wisconsin, USA) aimed at promoting well-being in older populations living in the community (the latter) and fostering the role of well-being inside mental health research in Europe (the former). Who is passionate, who’s not? Which types of activities foster passion? Is passion good for you or not? Are the happiest people passionate? In this presentation, I address these issues and more while focusing on recent research on the role of passion in optimal functioning. Ruut Veenhoven (1942) studied sociology. He is also accredited in social psychology and social-sexology. 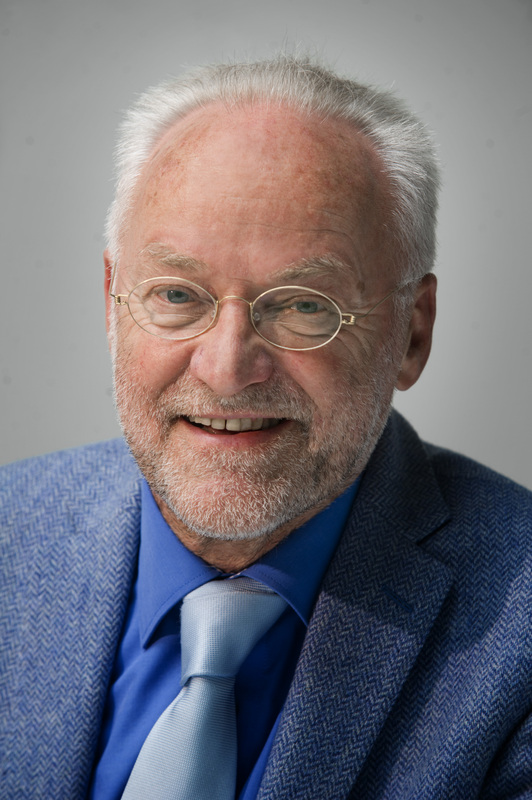 Veenhoven is emeritus professor of ‘social conditions for human happiness’ at Erasmus University Rotter­dam in the Netherlands, where he is currently involved in the Erasmus Happiness Economics Research Organization. Veenhoven is also a special professor at North-West University in South Africa, where he is involved in the Optentia research program. He is director of the World Database of Happiness and founding editor of the Journal of Happiness Studies. In the infinite ways that parents connect with their children everyday, they are one of the most powerful positive psychology deliverys systems of all. In this presentation, Lea will share her research on strength-based parenting and its relationship to wellbeing in children and parents. She will share some practical tips for how to make the science of strengths actionable as a parent. 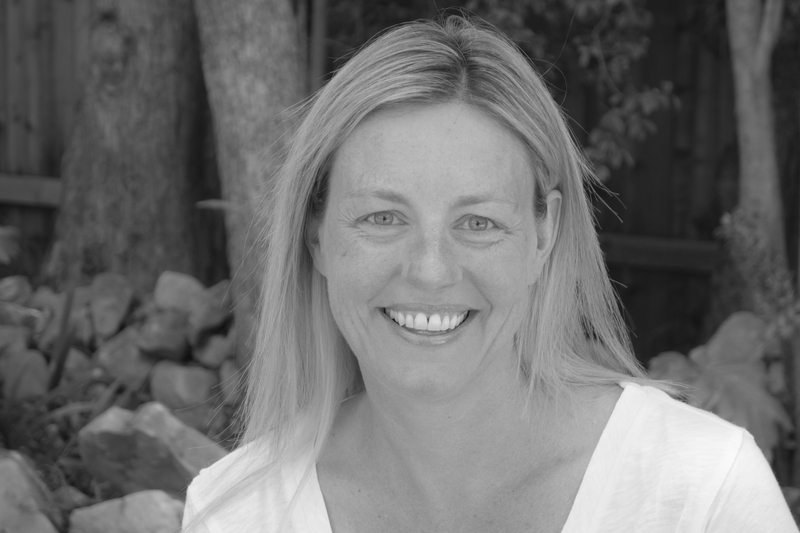 Professor Lea Waters (Ph.D.) holds the Gerry Higgins Chair in Positive Psychology and is the founding Director of the Centre for Positive Psychology at the University of Melbourne (2009-2016). Lea has affiliate positions with Cambridge University and University of Michigan. She has been listed in the Marques ‘Who’s Who in the World’ since 2009. 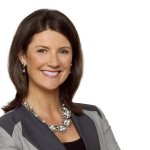 In 2015, she was listed as one of Australia’s Top 100 Women of Influence by the Financial Review and Westpac Bank. 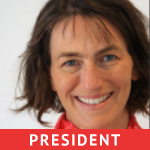 She is on the Board of South Australian Health and Medical Research institute, is an IPPA Advisor to the Work and Organizations Divisions of IPPA and is the Ambassador for the Positive Education Schools Association. She has published over 90 peer reviewed scientific journal articles and book chapters and has been a Key Note or invited pre-conference speaker at the International Positive Education’s World Congress, the Canadian Positive Psychology Association’s National Conference, the International Positive Psychology Association’s World Congress, the Mexican National Conference on the Science of Happiness, the Australian National Positive Psychology conference and the New Zealand Positive Psychology Association’s National Conference. 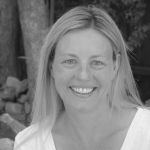 She been awarded academic prizes for research excellence by the American Academy of Management and has been awarded International and National Teaching Awards including the Management Educator of the Year by the Australian and New Zealand Academy of Management and two National Teaching Excellence Awards from the Australian Government. Her ‘Positive Detective’ program for schools is being used in the United States, Canada, United Kingdom, Mexico, Finland, Ghana, Singapore, China, Hong Kong, Indonesia, Singapore, New Zealand and Australia. 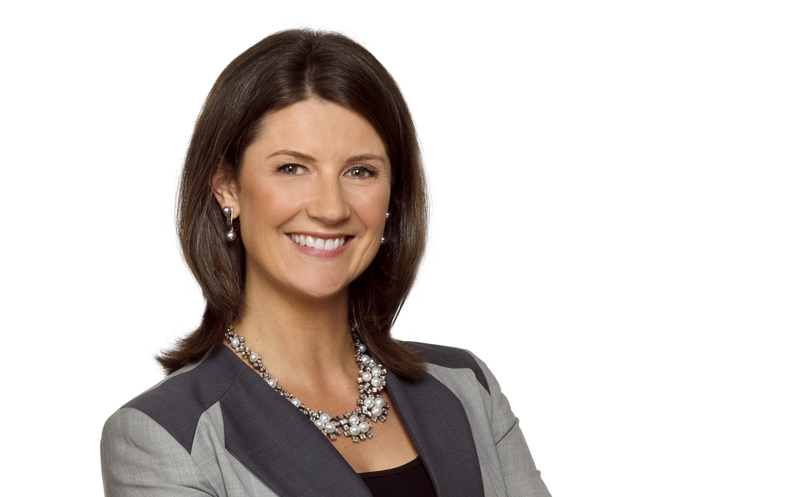 Her TEDx talk focuses on how we can use social media in positive ways. Her book ‘The Strength Switch: how the new science of strength-based parenting can help your child and your teen to flourish’ (Penguin Press) will be published mid-year in 2017. Empathy–people’s ability to share and understand others’ emotions–supports moral and prosocial behaviors, but often fails when we need it most, for instance when people encounter members of other groups. In this talk, I will argue that people exert surprising amounts of control over their empathic experiences, and can use that control to empathize in broader and healthier ways. 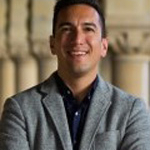 Jamil Zaki is an assistant professor of psychology at Stanford University. His research examines the psychological and neural bases of experiences and behaviors, especially how people understand and respond to each other’s emotions. This work spans a number of domains, including empathy, social influence, and prosocial behavior (see ssnl.stanford.edu for details). 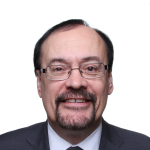 Dr. Zaki received his BA in cognitive neuroscience from Boston University and his PhD in psychology from Columbia University, and conducted postdoctoral research at the Harvard Center for Brain Science. 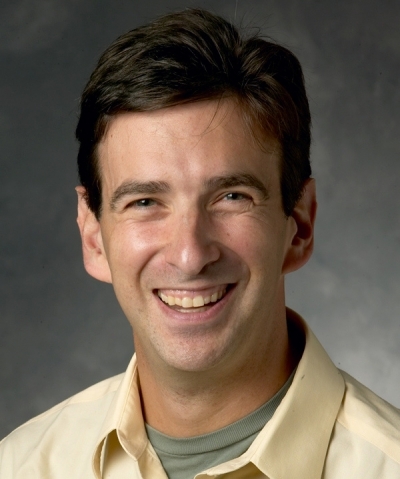 He has received research and teaching awards from the Society for Personality and Social Psychology, the National Science Foundation, the Cognitive Neuroscience Society, the Society for Neuroscience, the American Psychological Association, the Association for Psychological Science, Autism Speaks, Harvard University, and Stanford University. In addition to his academic work, Dr. Zaki is active in outreach and public communication of science, and founded the science communication platform The People’s Science (www.thepeoplesscience.org).